The Škoda Fabia S2000 is Super 2000 rally car built by Škoda Motorsport. It is based upon the Škoda Fabia road car. 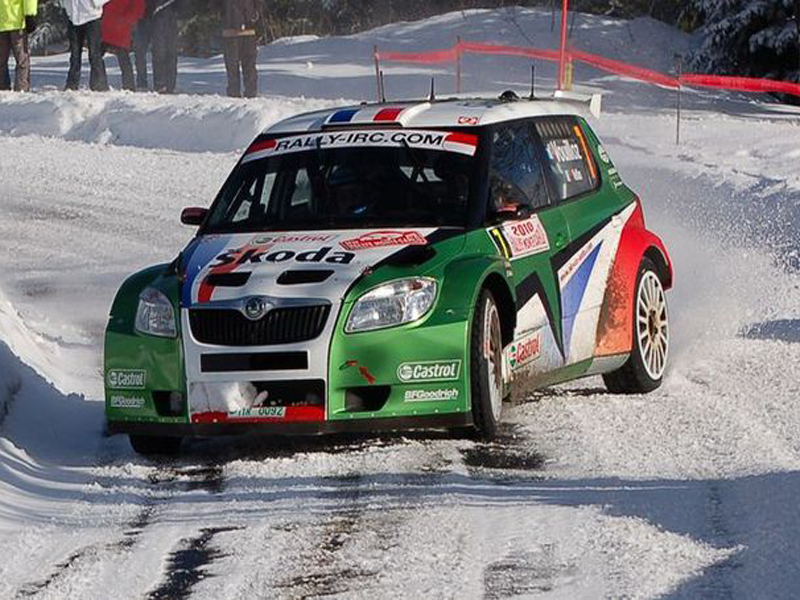 It made its début atRallye Monte Carlo 2009, with factory team Škoda Motorsport and drivers Jan Kopecký and Juho Hänninen. 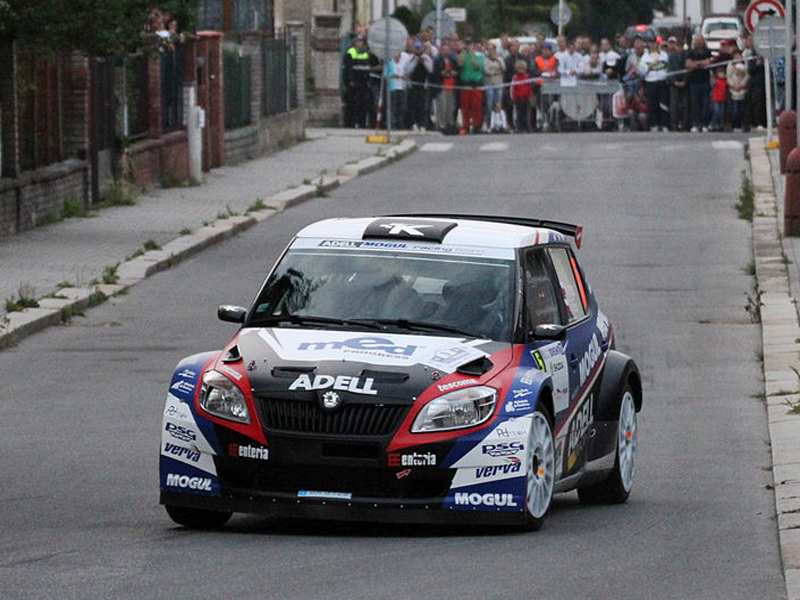 The car appeared as fast as Hänninen was leading until a crash. 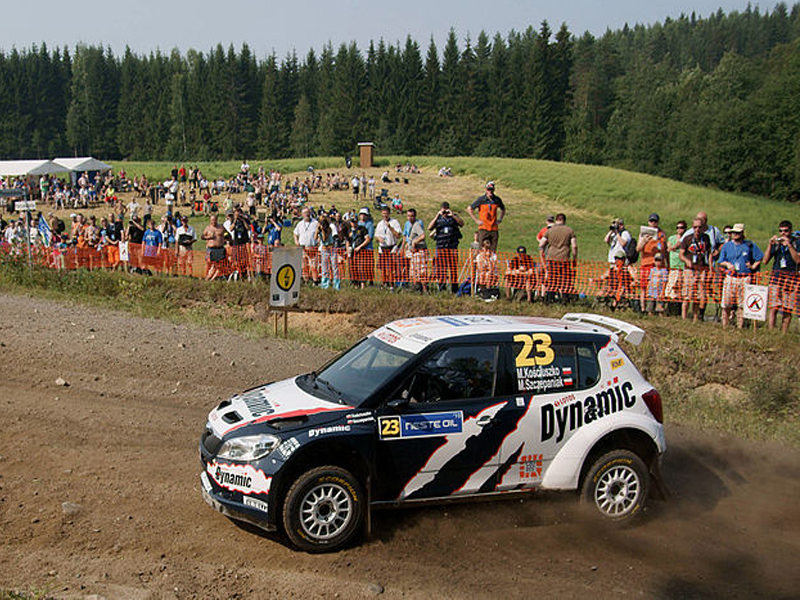 Biggest success of Fabia S2000 is Hänninen's IRC title with title in manufacturers for Škoda. 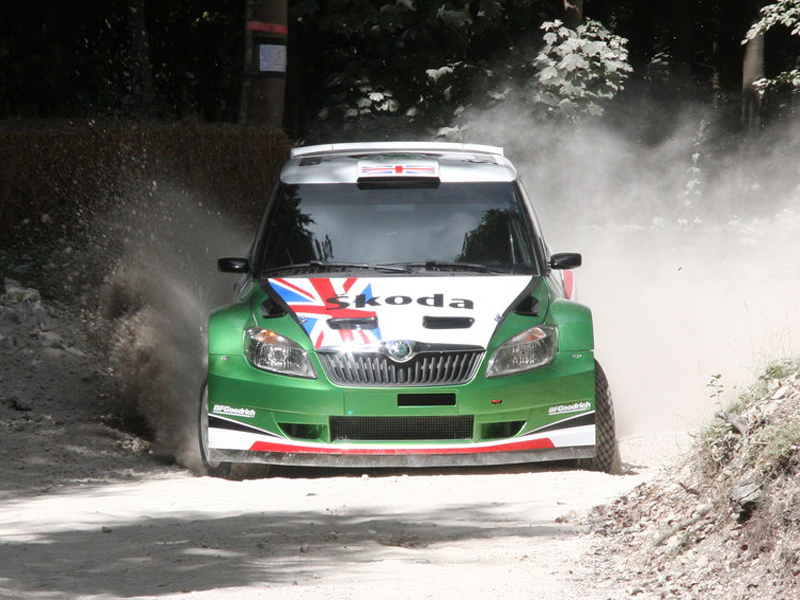 Škoda Fabia S2000 won many national and international rally titles. 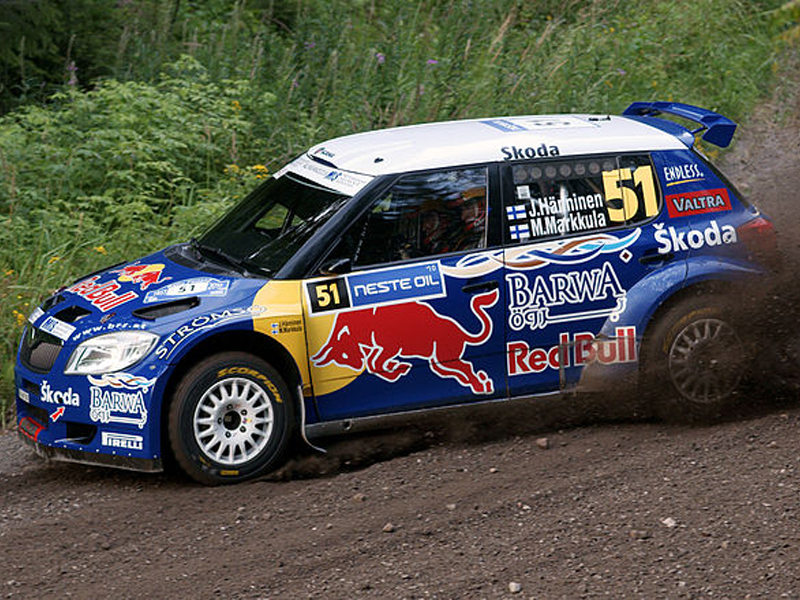 Juho Hänninen won IRC in 2010, Andreas Mikkelsen won IRC in 2011 and 2012, Škoda became manufacturers champion in seasons 2010, 2011 and 2012. 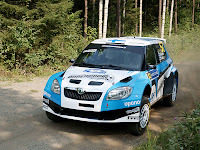 Juho Hänninen also won SWRC in 2011 In national championships in 2009 it was Pavel Valoušek in Czech Rally Championship, Matthias Kahle in Germany, Alberto Hevia in Spain, Raimund Baumschlager in Austria, Jozef Béreš in Slovakia and Roger Feghali in Lebanon. 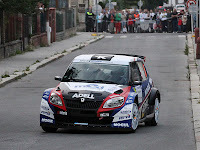 In 2010 it was Roman Kresta in Czech, Jozef Béreš in Slovakia, Piero Longhiin Slovenia, Dimitar Iliev in Bulgaria and Andreas Mikkelsen in Italian Gravel Championship. 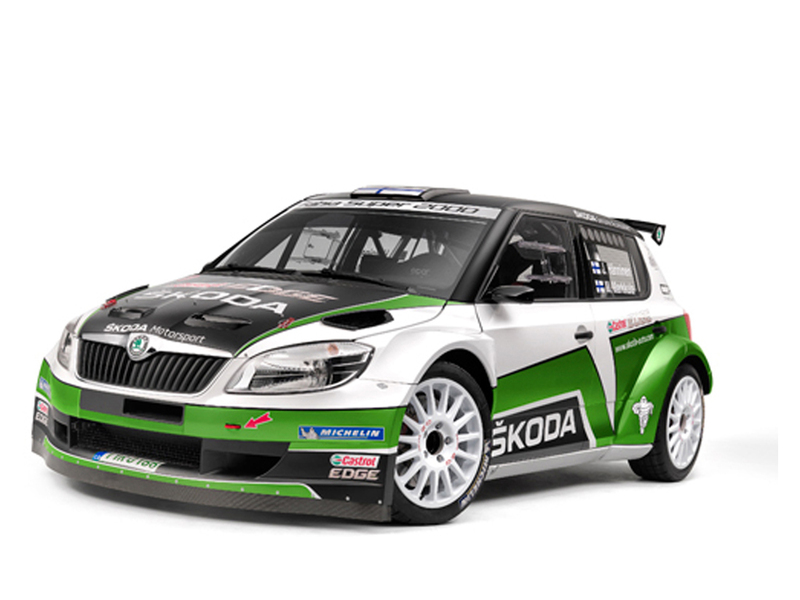 2012 bring even more titles for Škoda Fabia S2000 including ERC for Juho Hänninen, Chris Atkinson won APRC, Škoda won manufacturers title in APRC, Jan Kopecký won in Czech, Mark Wallenwein in Germany, Raimund Baumschlager in Austria, Luca Rossetti in Turkey, Aleks Humar in Slovenia and Dimitar Iliev in Bulgaria. 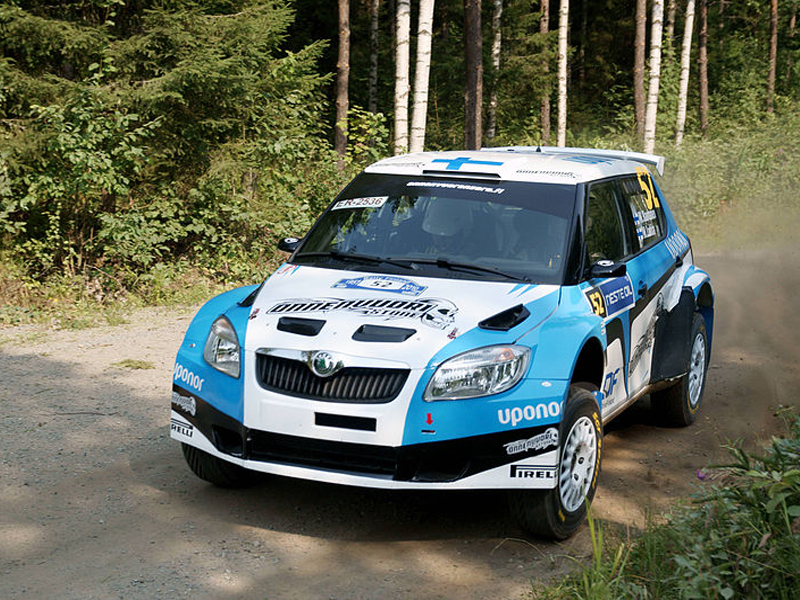 Last updated on 15 August 2013 at 05:50.